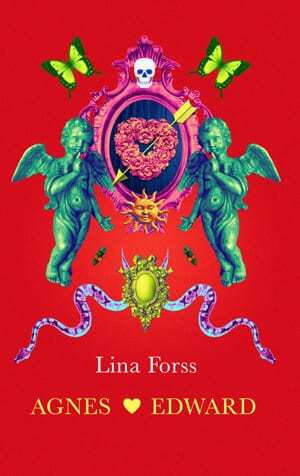 Lina Forss writes for both grownups and young adults are there are no limits when she unleashes her creative flow. 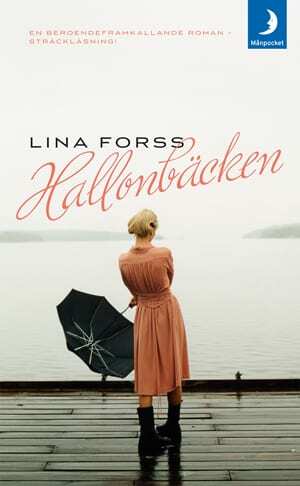 Lina Forss’ debut was an autobiographic story filled with the same excitement as her own life. 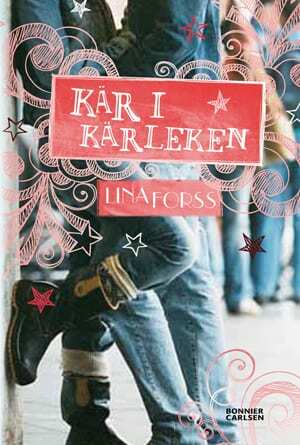 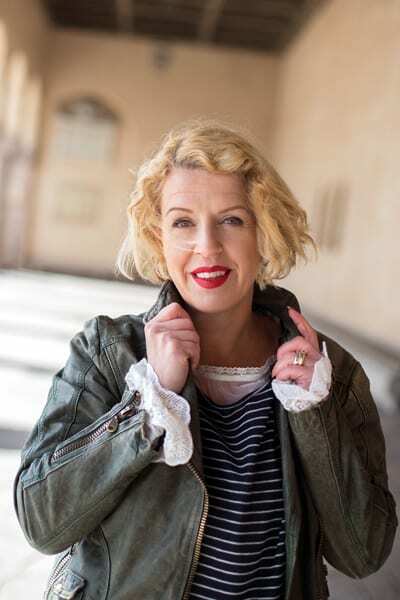 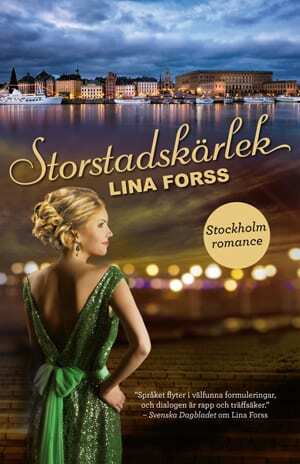 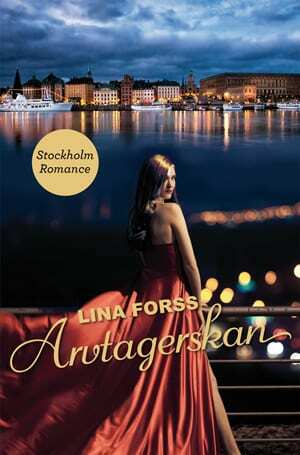 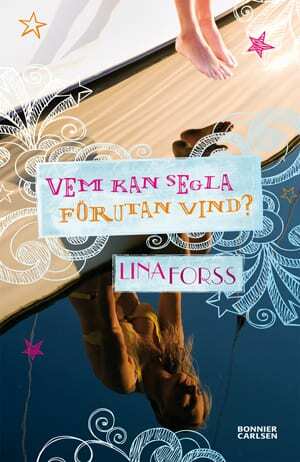 Her straight forward teenage novels have reached a broad audience and when as she’s now moving over to write Swedish original romance, the stories steam of passion, love and jealousy in a colourful mix.